CLASSIC! CLEAN CAR FAX RUST FREE 5.0 MUSTANG! LEATHER SEATS! AUTOMATIC TOP! 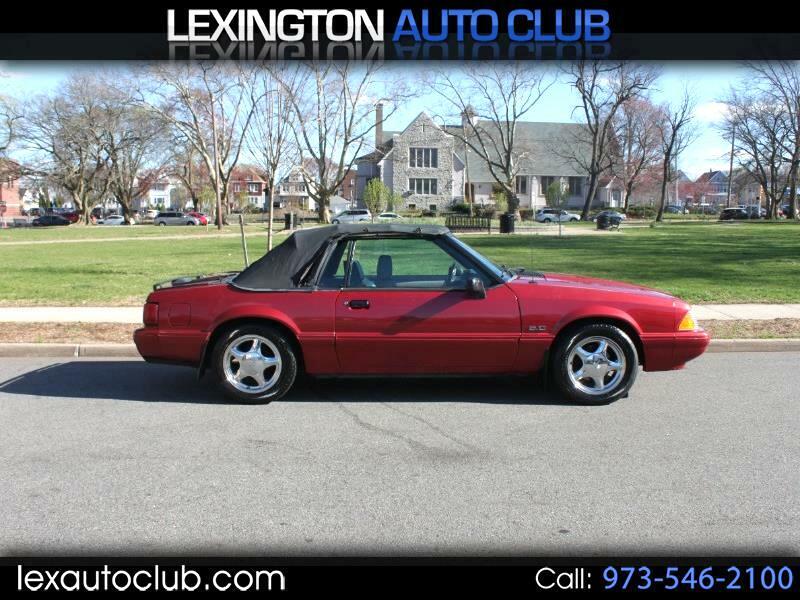 Message: Thought you might be interested in this 1992 Ford Mustang.